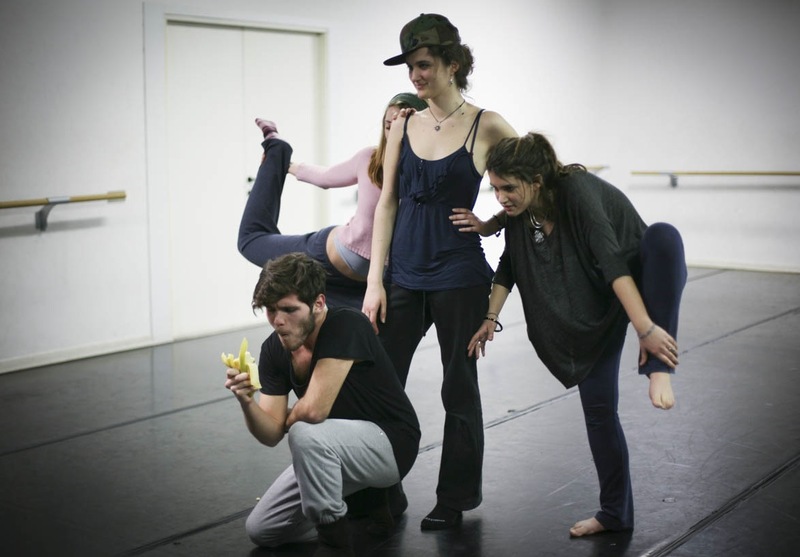 Devised Theatre is based on a collaborative creation process, through improvisatory work. 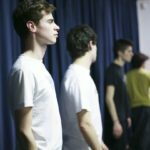 This Devised Theatre Training comes from a blend of techniques and experiences informed by theatre, dance, visual arts and yoga over 20 years of performing practice. It’s an intermediate level acting class with a focus on creativity, compositional and improvisation skills. 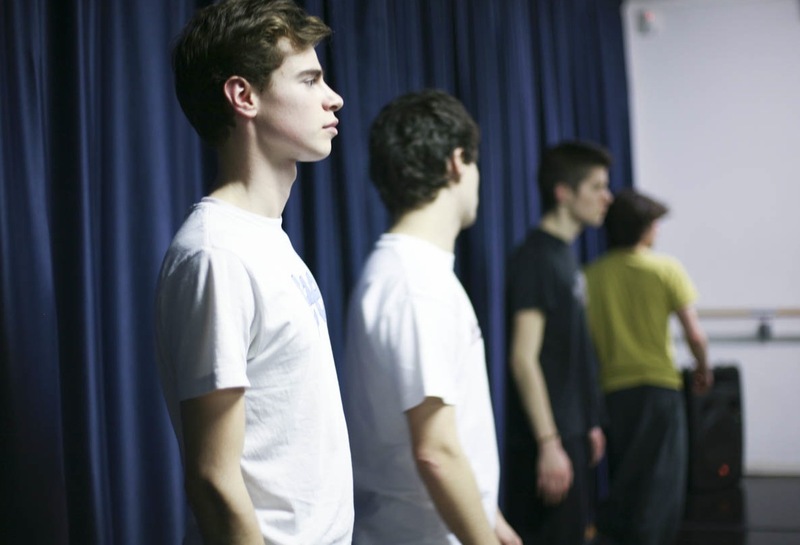 The actor finds a space to learn, listen, exercise, experiment, compose with a group. Starting from assigned material, movement sequences and text we devise solo, duets and group improvisations. Prerequisites: having attended at least one Devised Theatre/Viewpoints course or Improvisation based work experience.